A 14-year-old has been stabbed repeatedly in the head and neck outside a Mosque youth event while his brother watched helplessly. 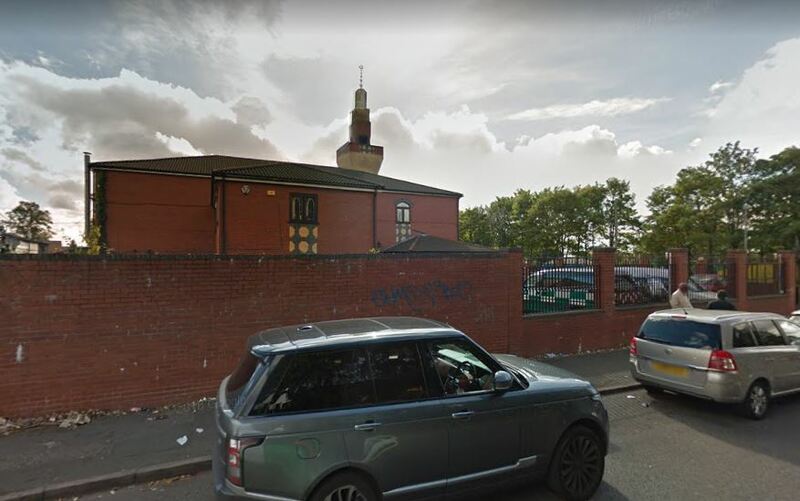 The young teen was attacked outside the Idara Maarif-e-Islam Hussainia Mosque on Herbert Road, in Small Heath, Birmingham at around 1am just after being dropped off by his dad. The boy suffered several stab wounds and paramedics took him to hospital where he was treated for his injuries and he remains in critical condition. 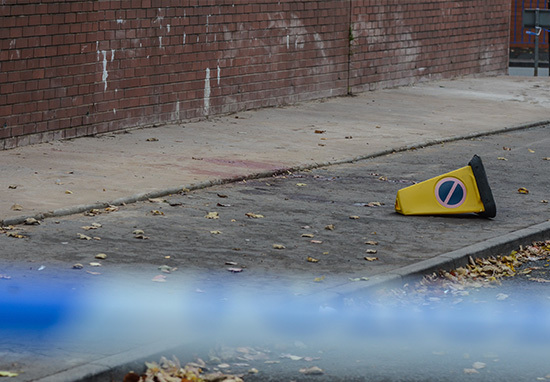 A 29-year-old man was arrested on suspicion of attempted murder in connection with the gruesome attack. Around 200 children were attending a special event at the mosque as part of a Muslim festival. Azhar Kiana witnessed the attack and told The Mirror how the boy was attacked only moments after getting out of the car. It happened on the pavement. By the time, the dad parked his car, his son was on the floor. There was a young man who was brutally beating the boy with a knife. There was blood everywhere, he was hitting the boy’s neck and head. Then the attacker ran off and got into a car. 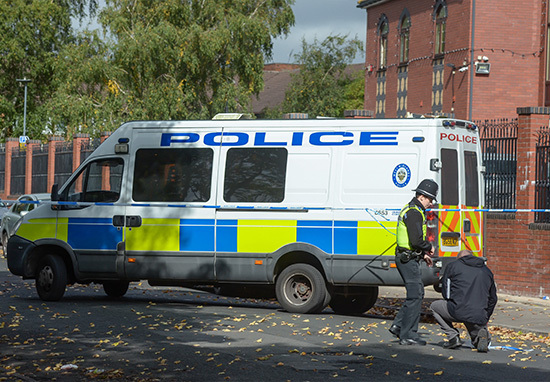 West Midlands Police told The Mirror that the attack is being treated as attempted murder and not as a terror incident and police are investigating whether there was any racial motivation. 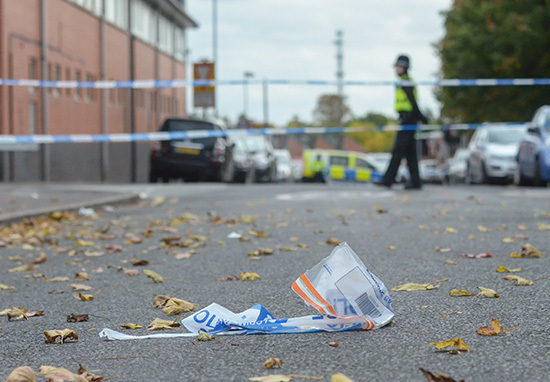 Knife crime is priority for us and an investigation is underway to identify those responsible. This is a tragic event which has left a young boy is in hospital fighting for his life so I’d urge anyone who was in the vicinity, saw what happened, or has any other information which may help our investigation to contact me or my team on 101 or to call Crimestoppers as soon as possible. If you have any information please call Crimestoppers on 0800 555 111.